Wrap your head around Finger Math, the astonishing educational game where you find out how to become a human calculator! It’s an amazing thing to count to 99 with just 10 fingers. 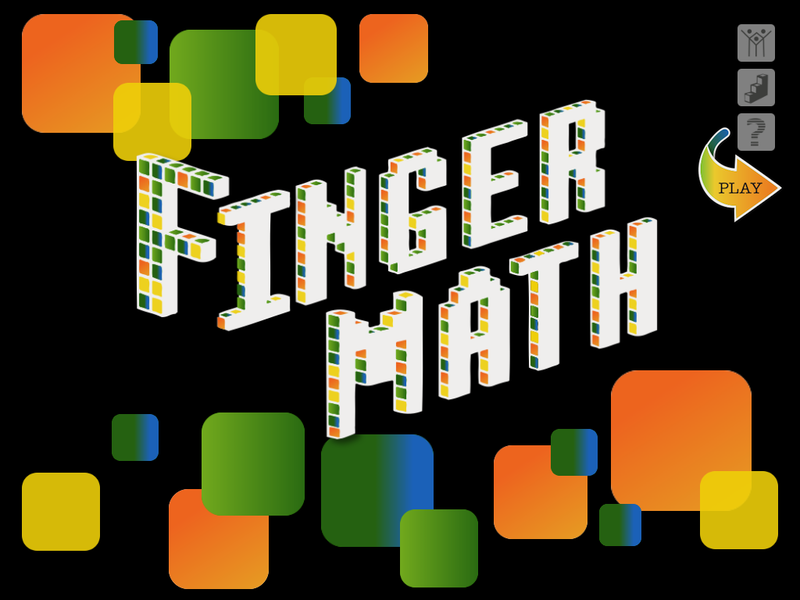 Just as you’re getting smarter, Finger Math challenges your brain and dexterity with increasing difficultly. Just $1.99 on the App Store! 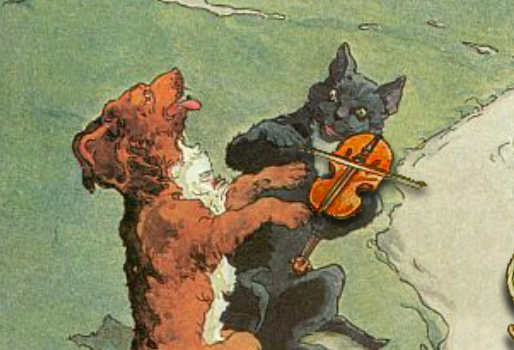 Only iPad’s multi-touch interface makes this remarkable game possible. 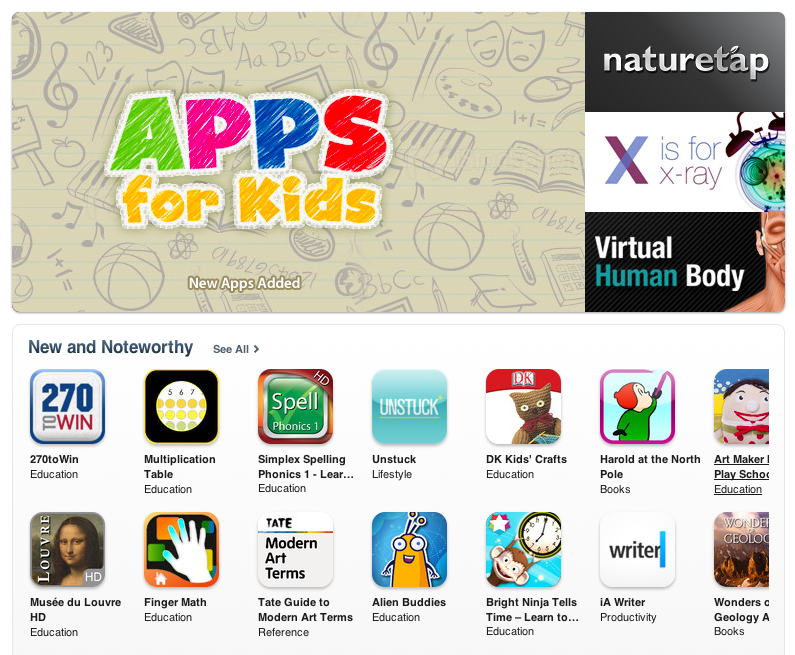 ← Finger Math Makes Apple’s “New and Noteworthy” List!